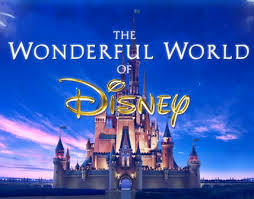 Description: Welcome to the Wonderful World of Disney, a place where dreams come true. In fact, your dreams are coming true because this study is all about the music of this magical place. Music has brought every film, every picture, and every character that we have created to life. We want to ensure that you know how music has done this and why music makes the difference. In this WebQuest you will identify the importance of music in cinema and you will understand how music plays such a vital role in the great drama we call life.